Shell has started the process of job cuts across its Australian business, following its merger with BG Group. The cuts are part of the oil supermajor’s resizing process, as it continues to morph the two companies into one. Earlier this week, Shell announced the closure of a host of offices across the UK, as part of these efforts. 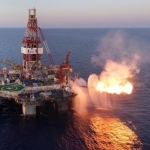 “A majority of employees ­impacted by the reorganisation will be from corporate head offices, and where possible they will be provided with redeployment opportunities.” said a Shell Australia spokesman. 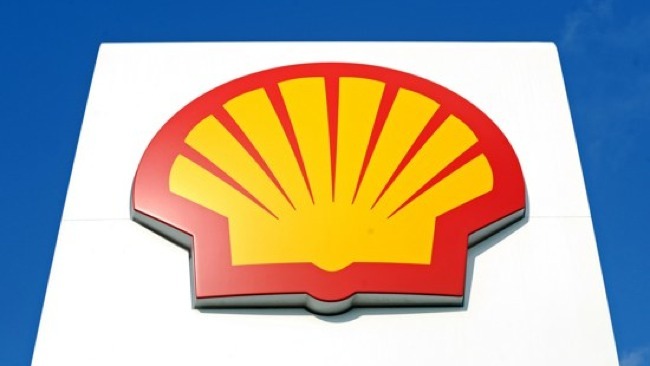 Shell has already made public its need to reduce its global headcount by around 2,800, due to the mammoth $70 billion merger. These reductions are separate from the 7,000 cuts the company has announced, that are due to the ongoing slump in the oil price. As previously published earlier this week, Shell will now start the closure of a host of offices across the UK, with the move scheduled to be largely complete by the end of the year. It isn’t clear whether Australia will also see closures on top of the job cuts. 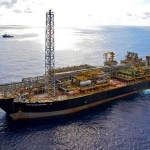 However, for Shell, Australia is looking to be one of the company’s major focuses, and could even become its core business over the next few years. 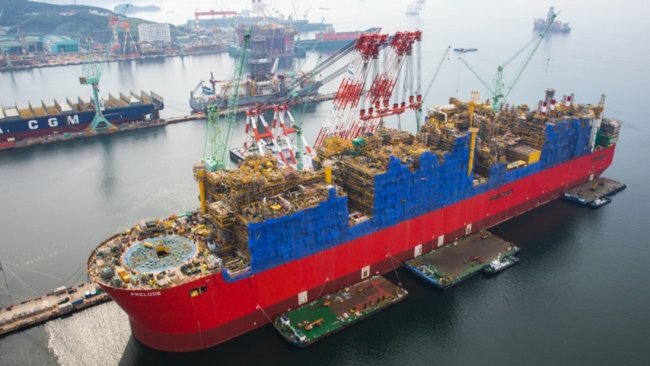 Shell has invested heavily in Australian offshore, with the company’s global flagship project being the Prelude FLNG development; a ground breaking LNG FPSO, that will not only be the world’s biggest offshore production facility, but has produced new engineering technologies and paved the way for further developments of its kind. The buyout of BG Group, also landed Shell will a sizeable chunk of the worlds other onshore and offshore LNG developments. 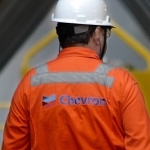 “Shell maintains an ambitious growth agenda in Australia, and projects such as Prelude FLNG and QGC’s Charlie expansion will provide long-term jobs for Australians in regional locations,” concluded the spokesman.